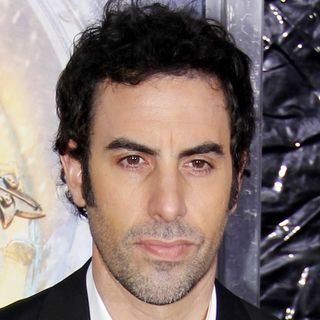 On today's show, Shannon & Mike discuss the premiere of Sasha Baron Cohen's show Who is America? and the backlash the show is facing after duping unsuspecting guests. Also, parents share a warning after rescuing their 3 yr. old from a water-filled washing machine. And, pranksters plant marijuana in Wyoming city's flower pots. Then, is the person your in love with a narcissist? Shannon & Mike tell you about 5 traits that can tell you if you're under their spell. Plus ... Maggiori informazioni more.